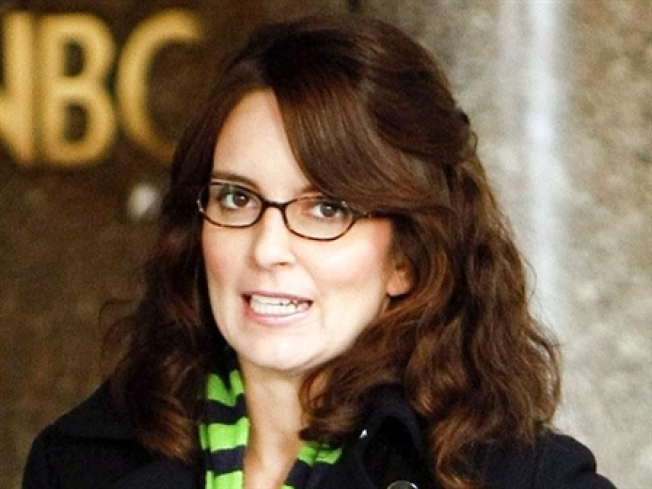 After Tina Fey's world-changing Sarah Palin impression successfully managed to persuade 52 percent of the American electorate to vote for Obama (and 0.03 percent of the American electorate to watch her television show), could a backlash have possibly been avoided? Probably not, but that doesn't make Nancy Franklin's review of 30 Rock in today's New Yorker any less unexpected. Under the headline "Sketchy Comedy," Franklin calls Fey's performance on the show "not-so-great" ("I sense that part of her is keeping her distance from the fray"), faults Rock for its frequent digressions ("Its roots are in sketch comedy and in improv, with their set pieces and their eagerness to keep you entertained every second without worrying too much about the story"), and stops just short of proposing marriage to Alec Baldwin, who she cites as the cast's "one spectacular member" flanked by just "a couple of really good ones." Additionally, in her rage, Franklin claims that Fey won two Emmys in a row for Best Actress in a Comedy Series (she won only once); how did that make it past New Yorker fact-checkers?